The harmonia nova series welcomes young artists singled out for their exceptional talents by offering them a technical, editorial and promotional showcase that lives up to the high standards of harmonia mundi's classical productions. 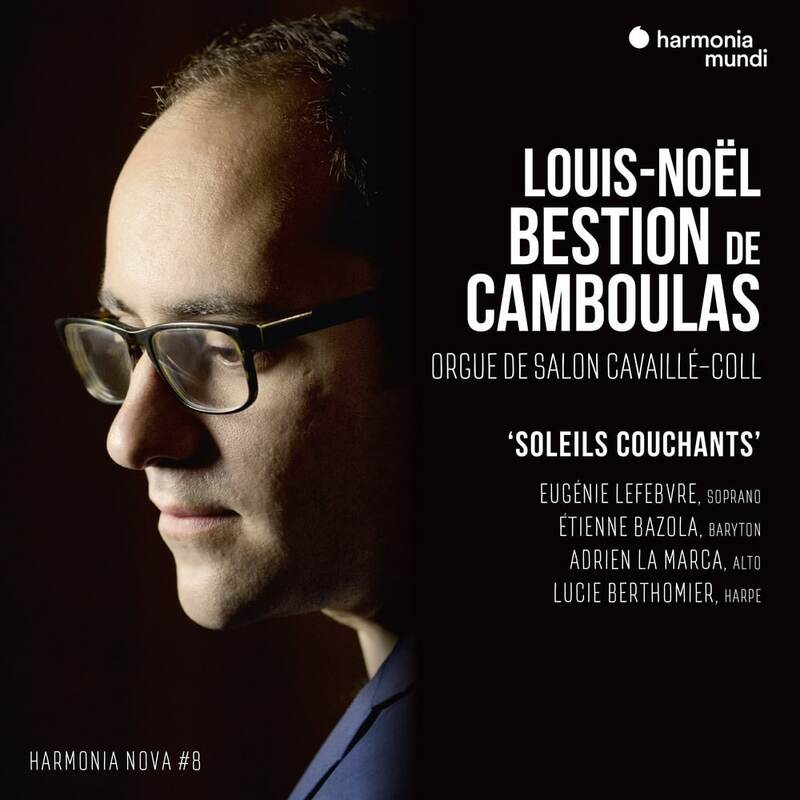 To counter received ideas about the organ: such is the unusual project of Louis-Noël Bestion de Camboulas in this recording showcasing the salon organ of Royaumont, which expresses the emotions and reveries of a chamber repertory rarely played in this guise. A poetic panorama interpreted with a range of gifted partners!